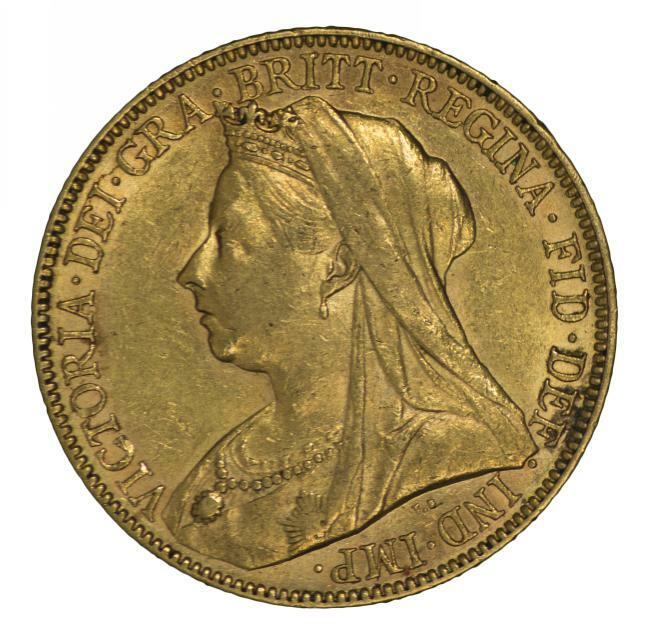 1893 Sydney Mint Queen Victoria Veiled Head Gold Half Sovereign VG. 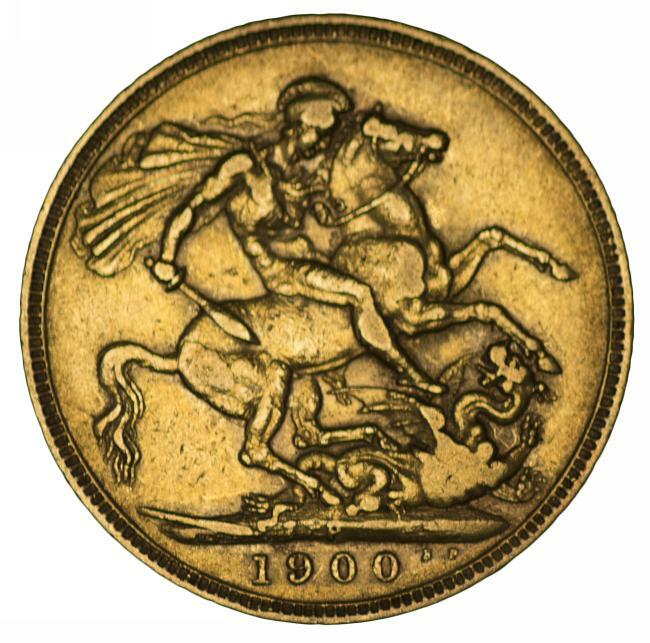 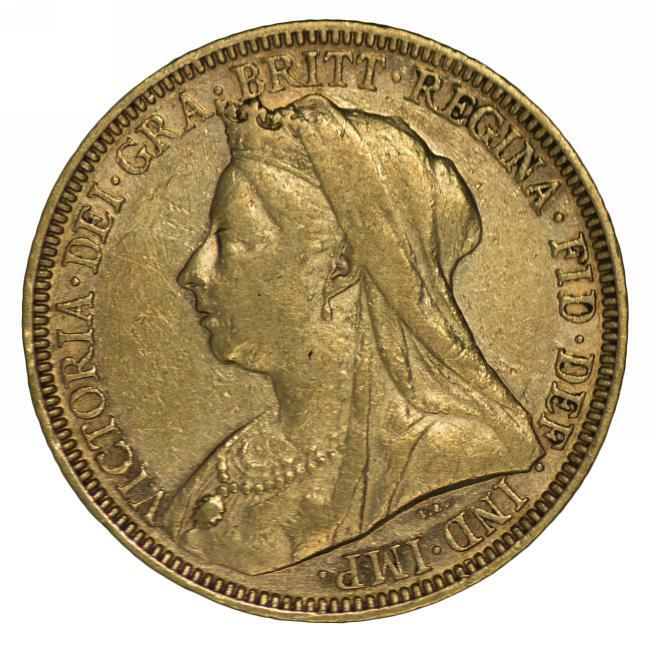 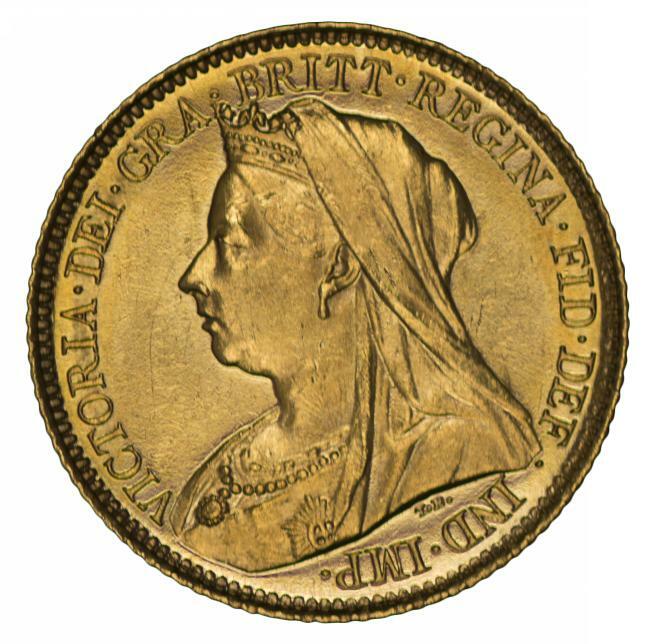 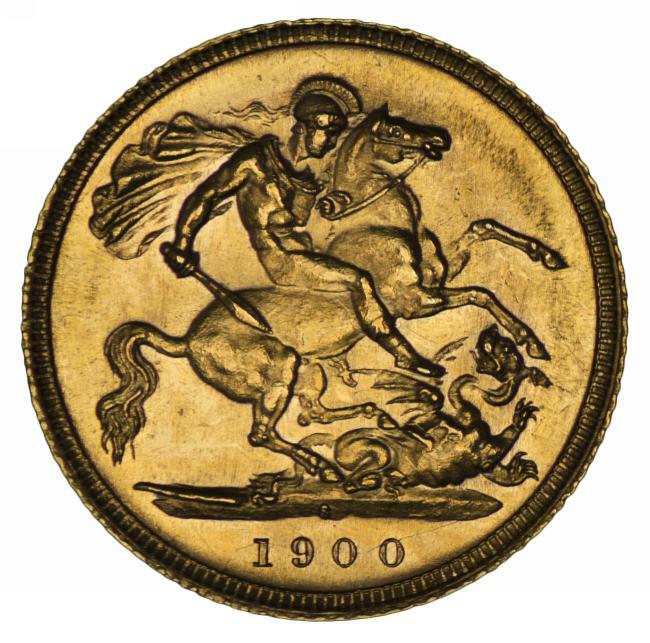 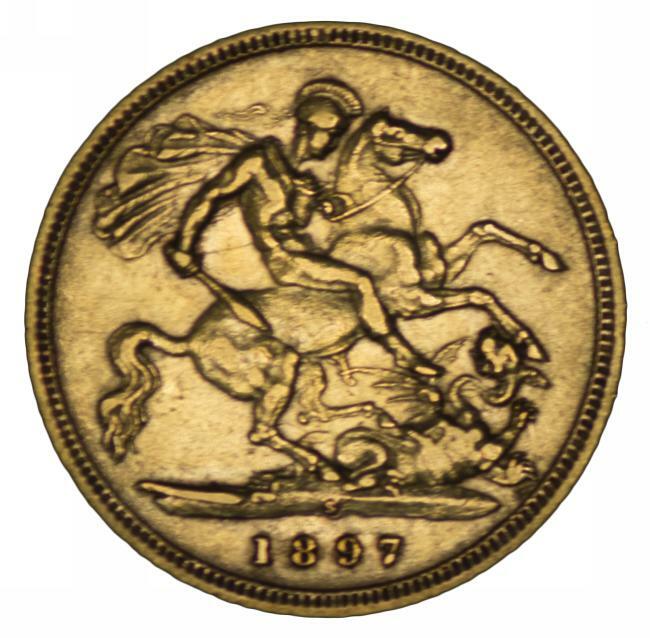 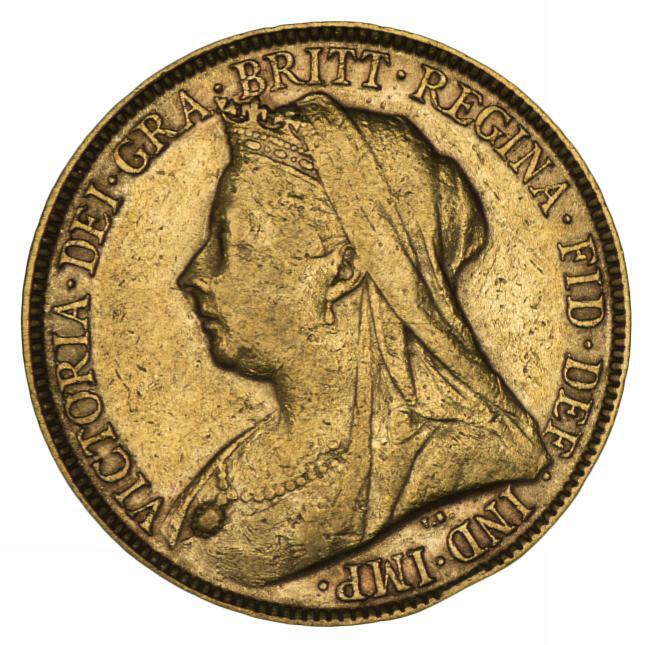 1897 Sydney Mint Queen Victoria Veiled Head Gold Half Sovereign F.
1899 Melbourne Mint Queen Victoria Veiled Head Gold Half Sovereign VG/F. 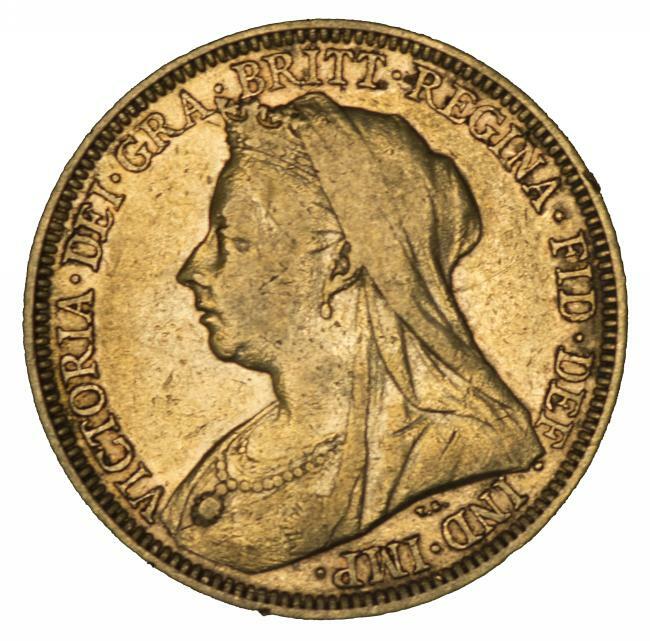 1900 Melbourne Mint Queen Victoria Veiled Head Gold Half Sovereign VF. 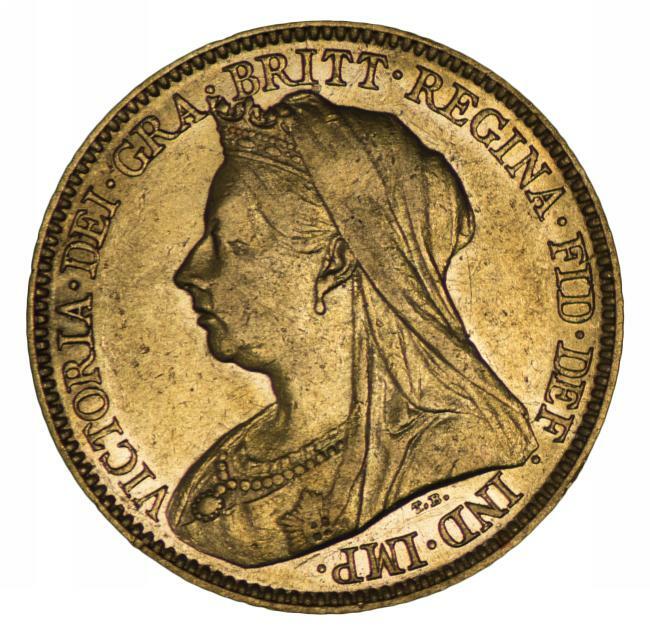 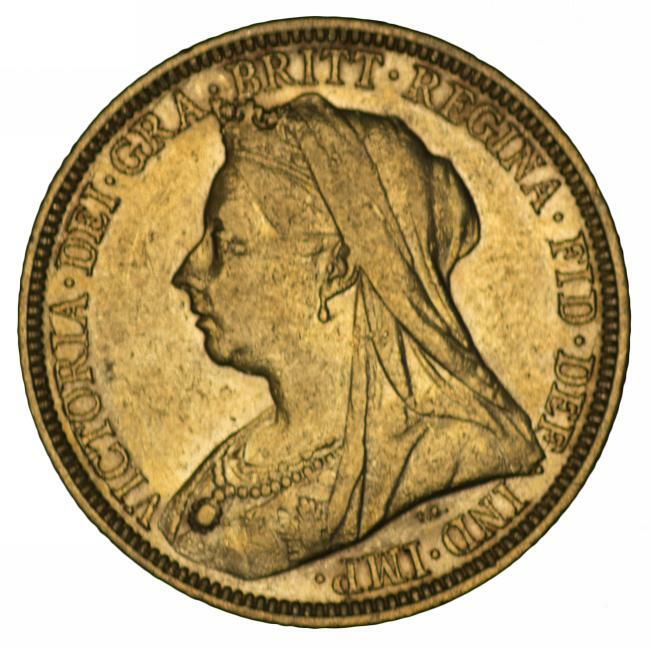 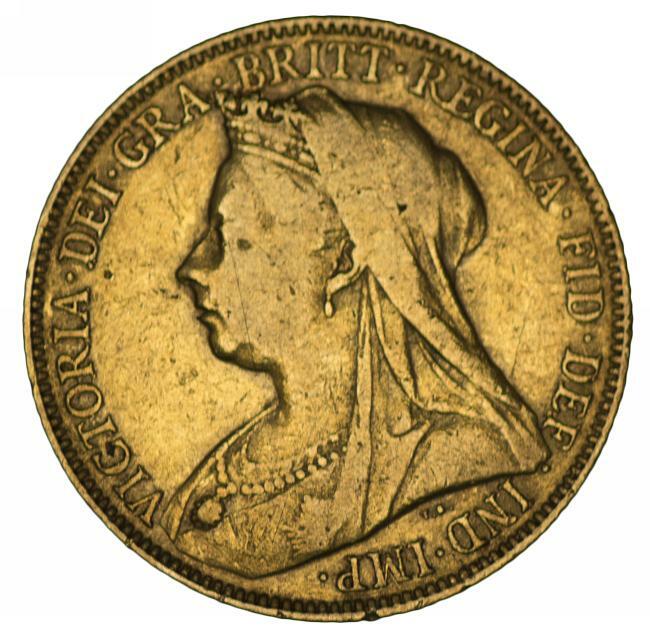 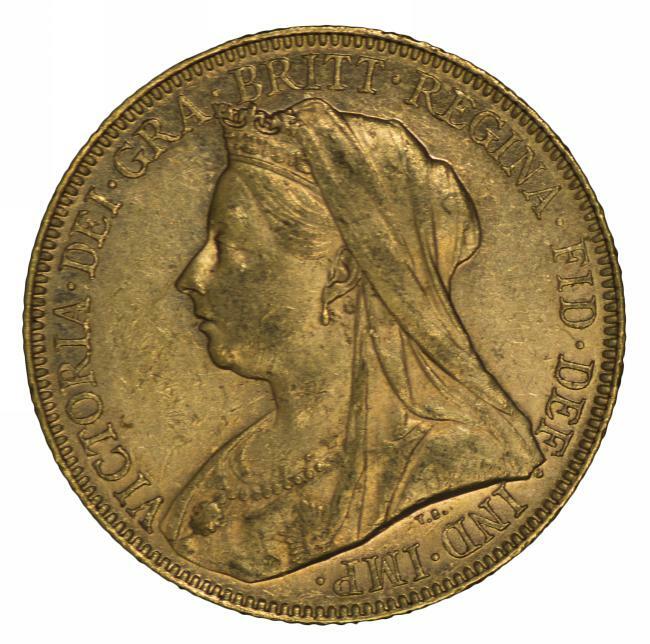 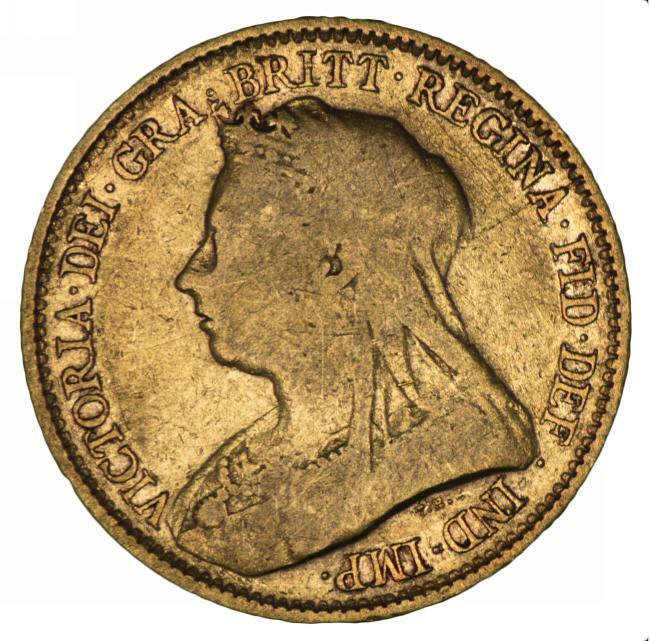 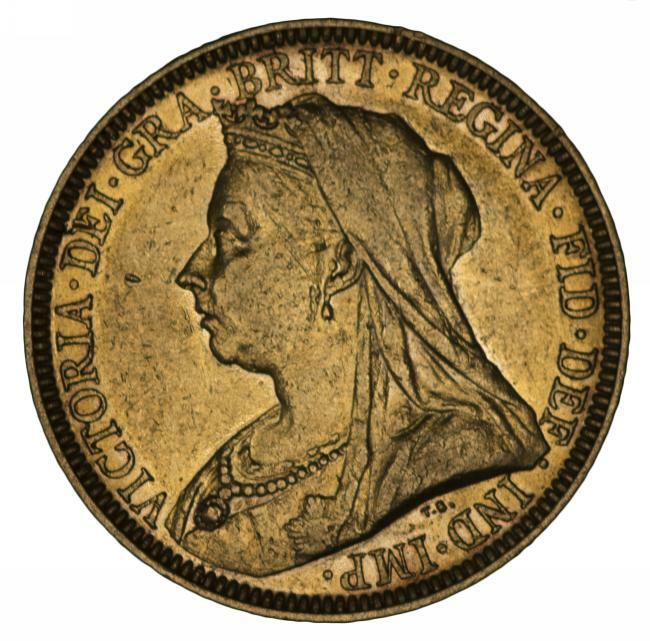 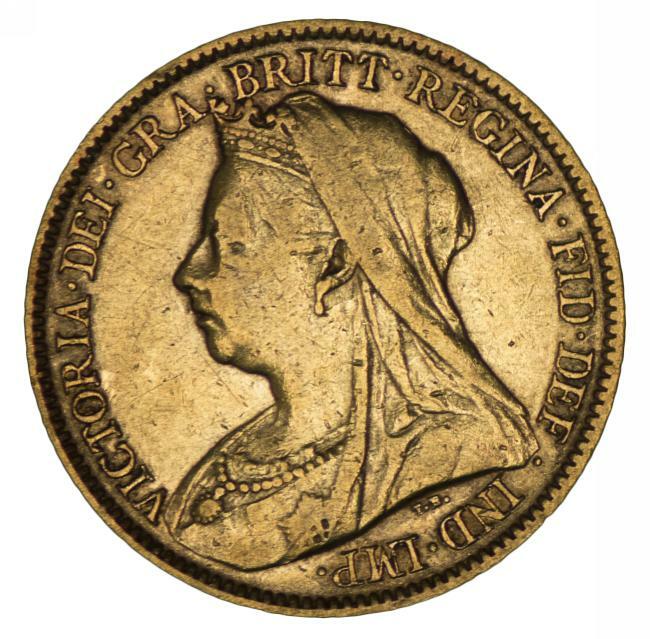 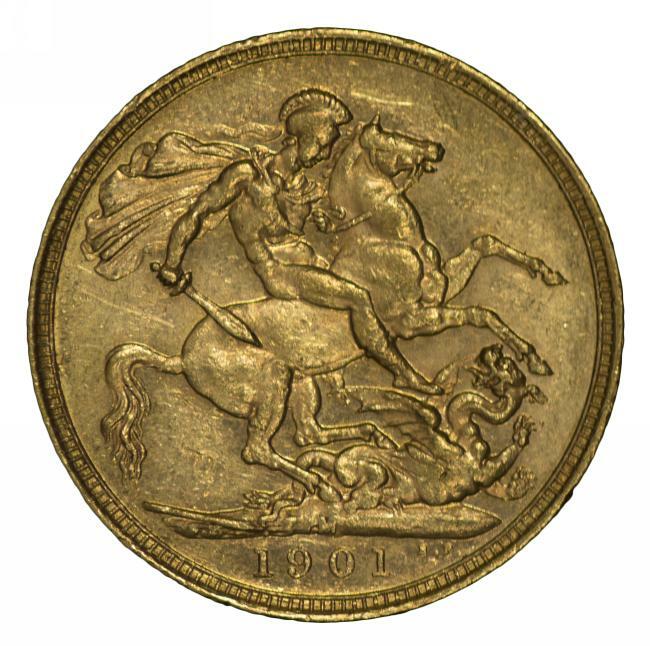 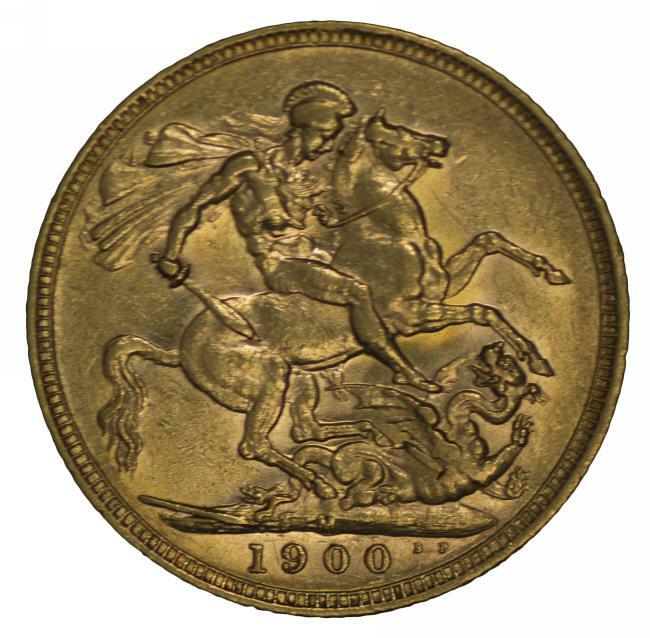 1900 Melbourne Mint Queen Victoria Veiled Head Gold Half Sovereign F.
1900 Sydney Mint Queen Victoria Veiled Head Gold Half Sovereign choice Unc. 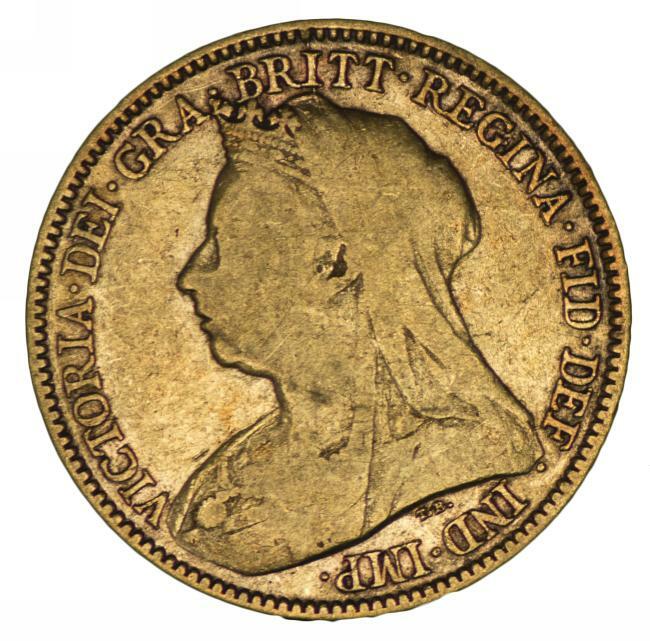 A fine, well struck example with mint bloom and good lustre. 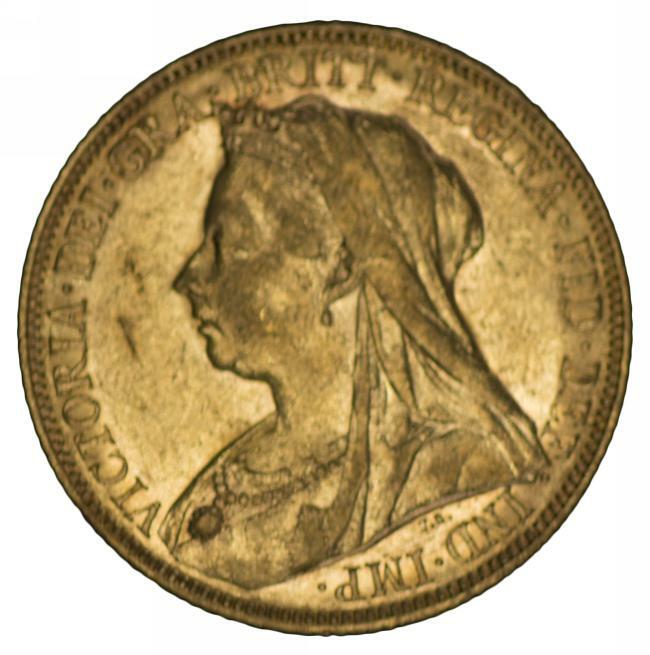 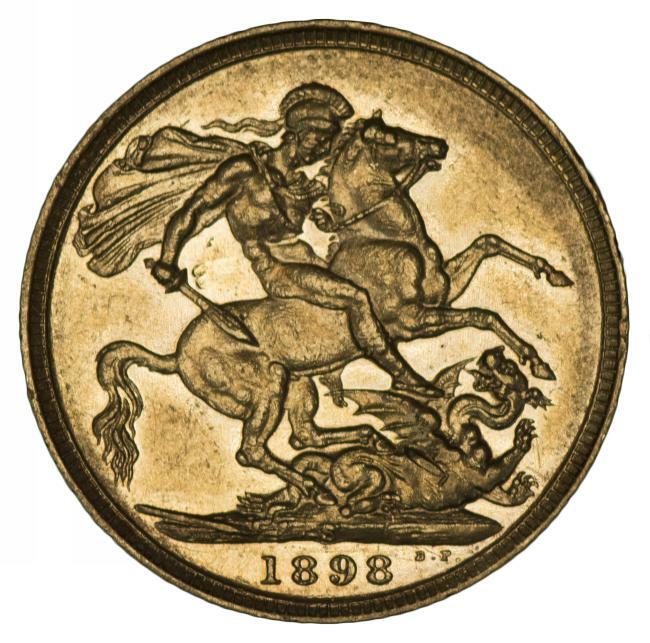 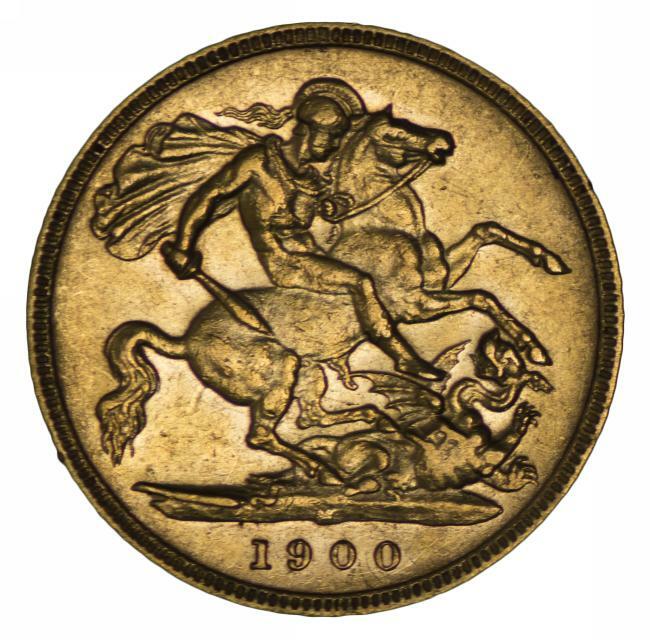 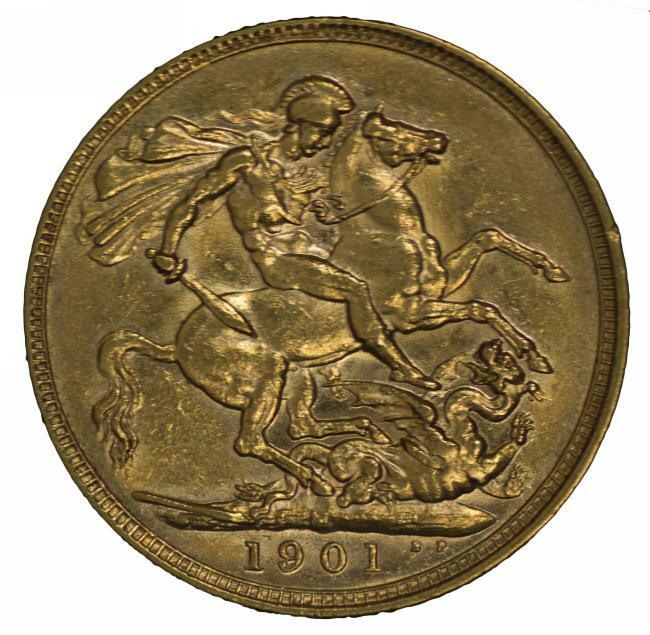 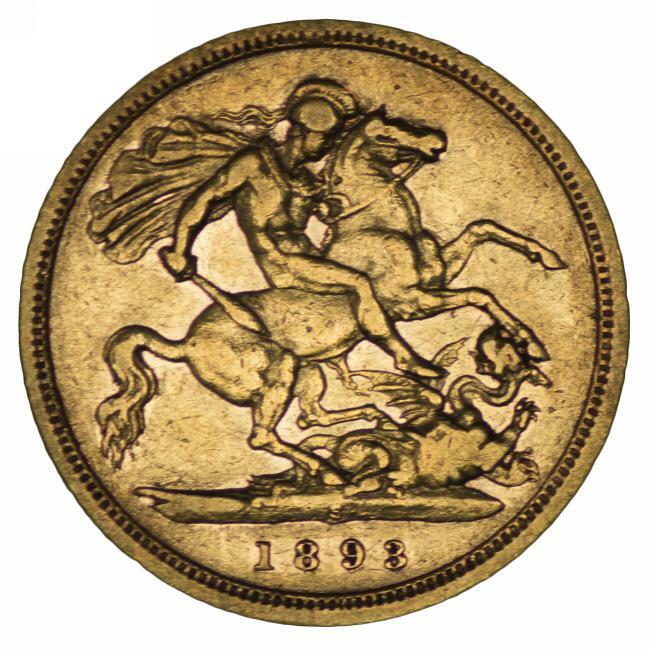 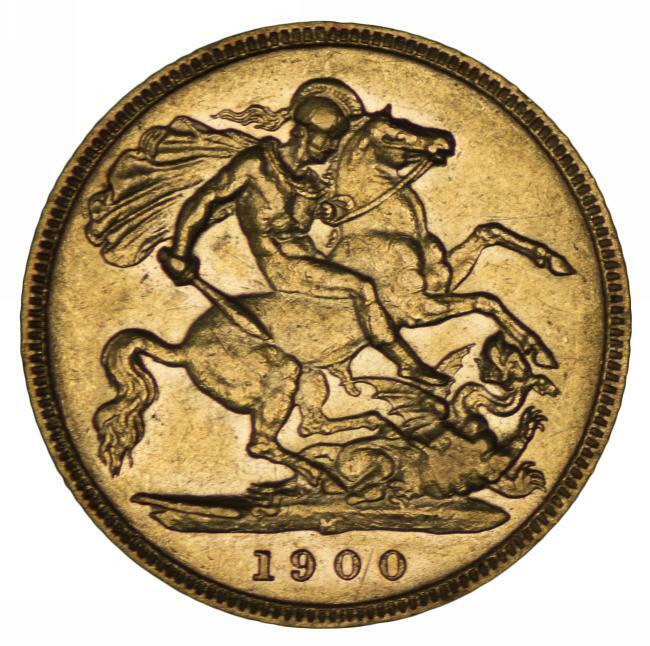 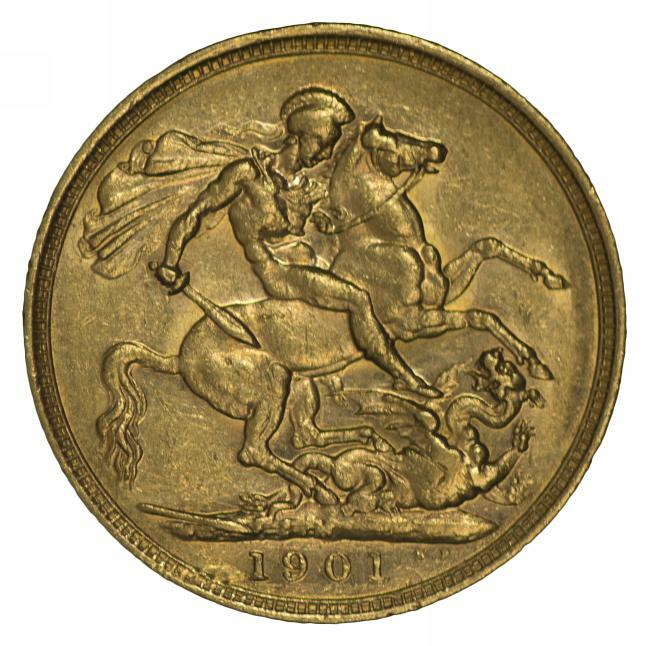 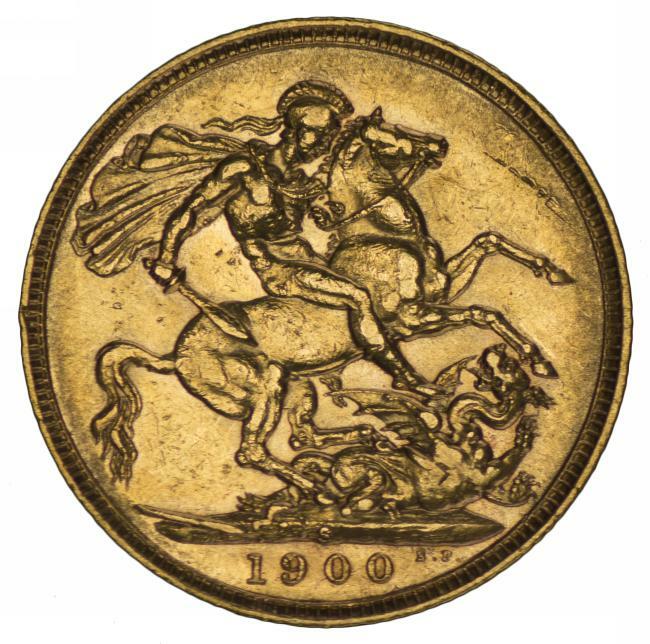 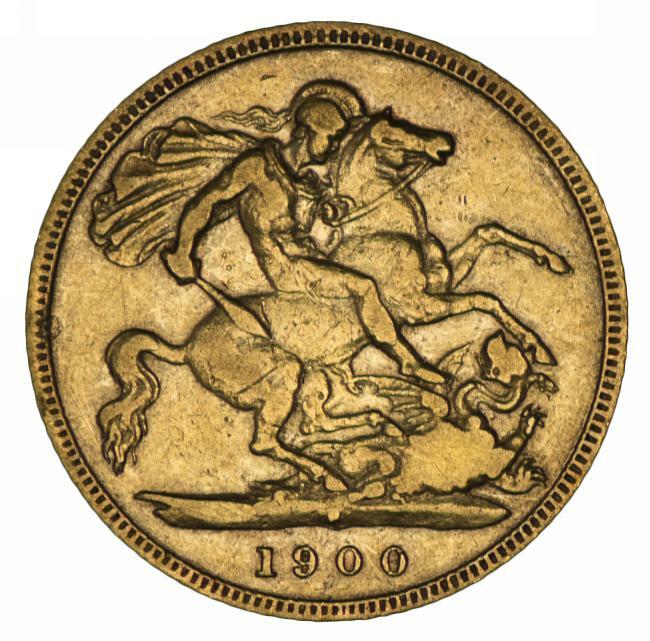 An most attractive coin, rare in such fine condition. 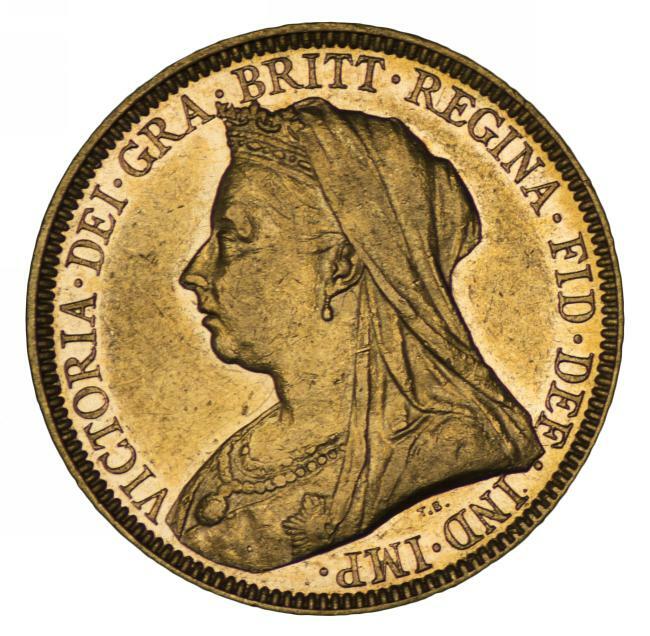 1900 Perth Mint Queen Victoria Veiled Head Gold Half Sovereign F.
1893 Melbourne Mint Queen Victoria Veiled Head Gold Sovereign VF. 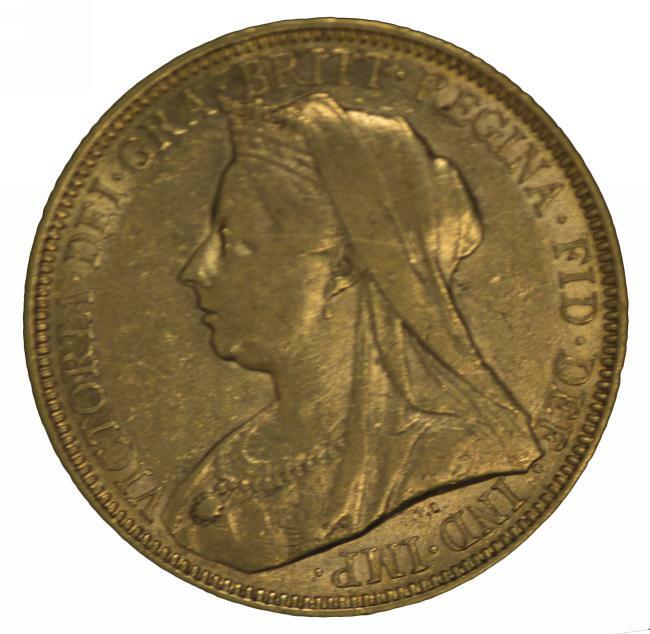 1893 Sydney Mint Queen Victoria Veiled Head Gold Sovereign VF. 1894 Melbourne Mint Queen Victoria Veiled Head Gold Sovereign F.
1894 Sydney Mint Queen Victoria Veiled Head Gold Sovereign VF. 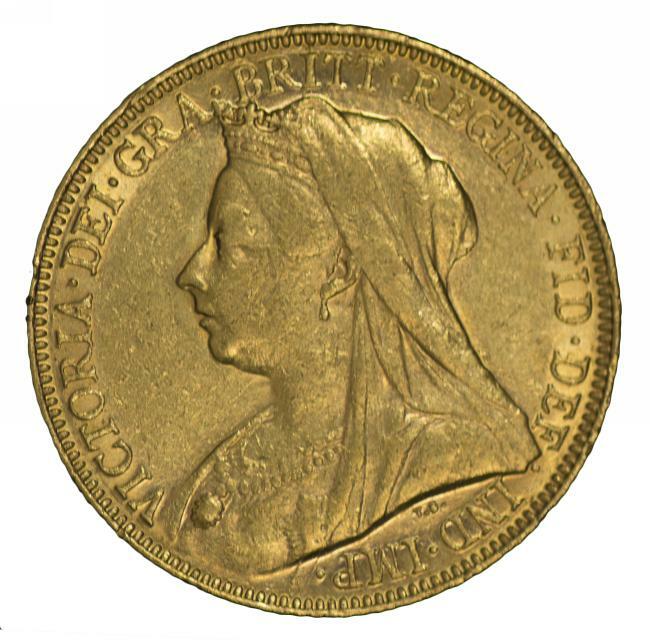 1895 Sydney Mint Queen Victoria Veiled Head Gold Sovereign F.
1896 Melbourne Mint Queen Victoria Veiled Head Gold Sovereign, almost VF. 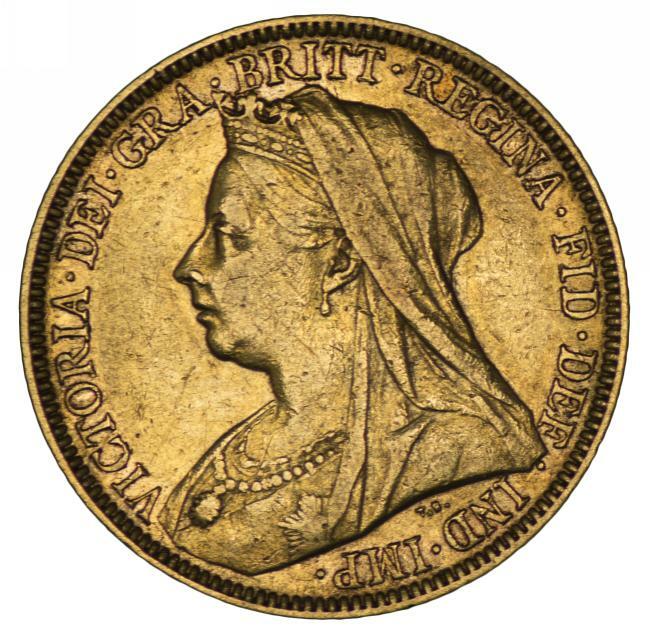 1897 Melbourne Mint Queen Victoria Veiled Head Gold Sovereign VF. 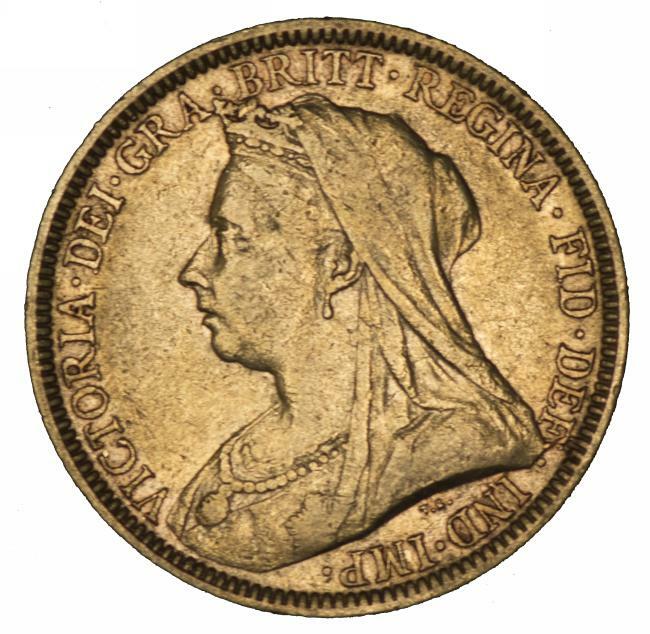 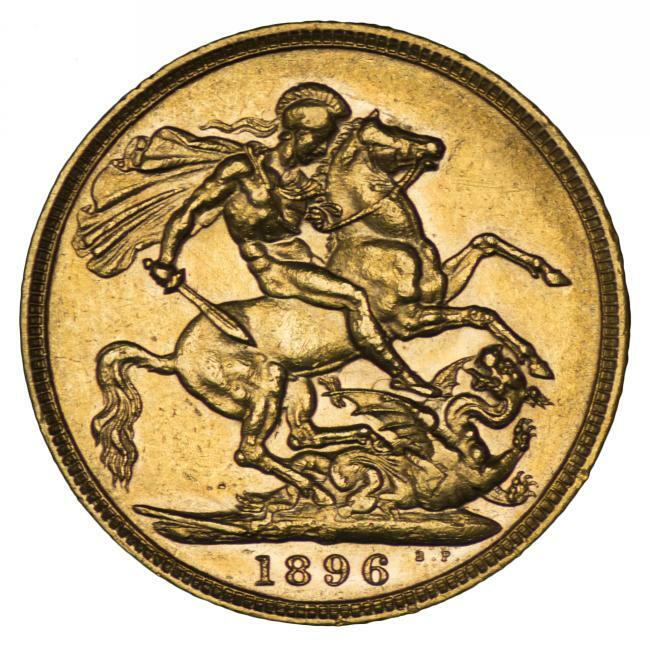 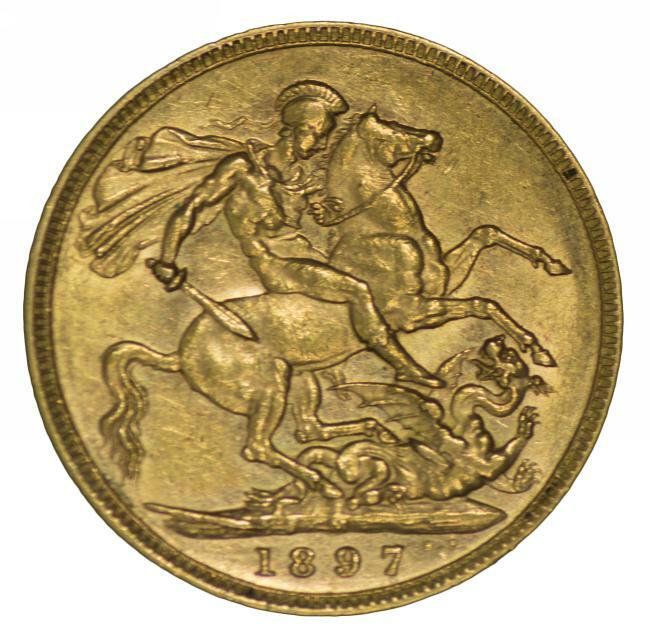 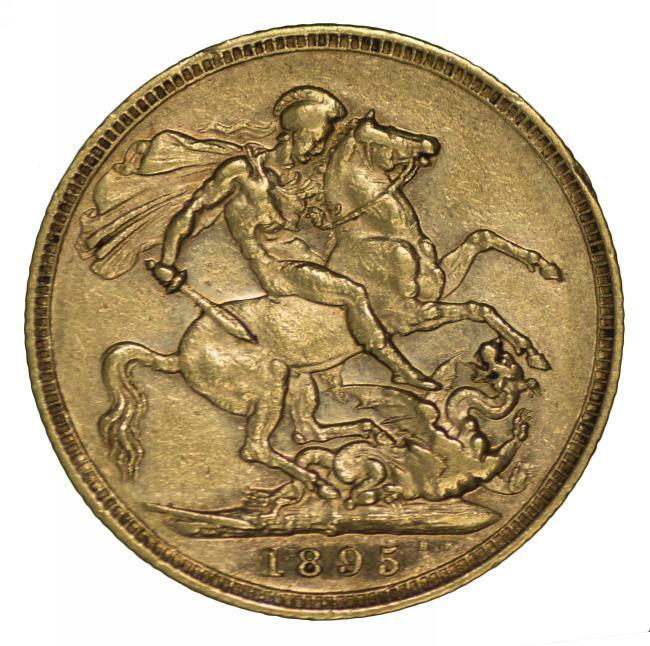 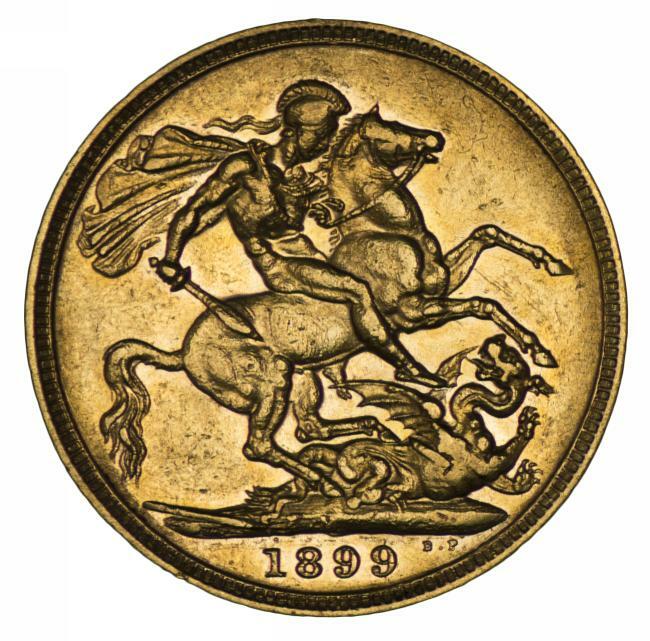 1896 Melbourne Mint Queen Victoria Veiled Head Gold Sovereign F.
1896 Sydney Mint Queen Victoria Veiled Head Gold Sovereign VF. 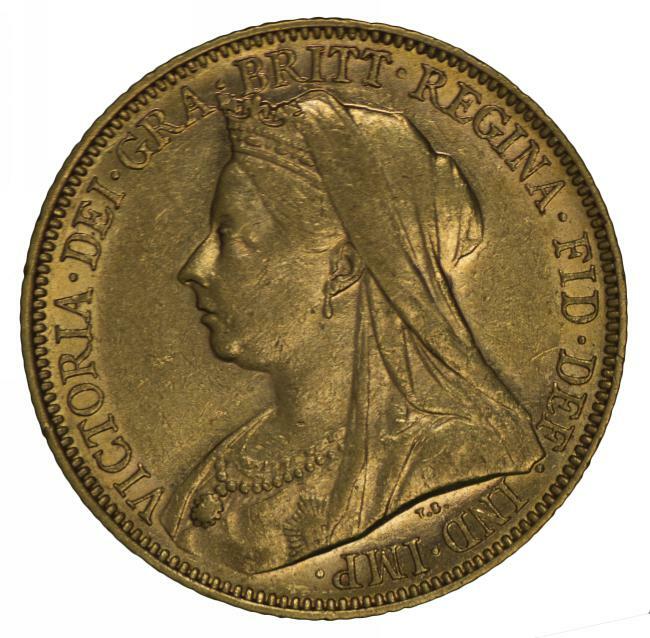 1898 Sydney Mint Queen Victoria Veiled Head Gold Sovereign VF. 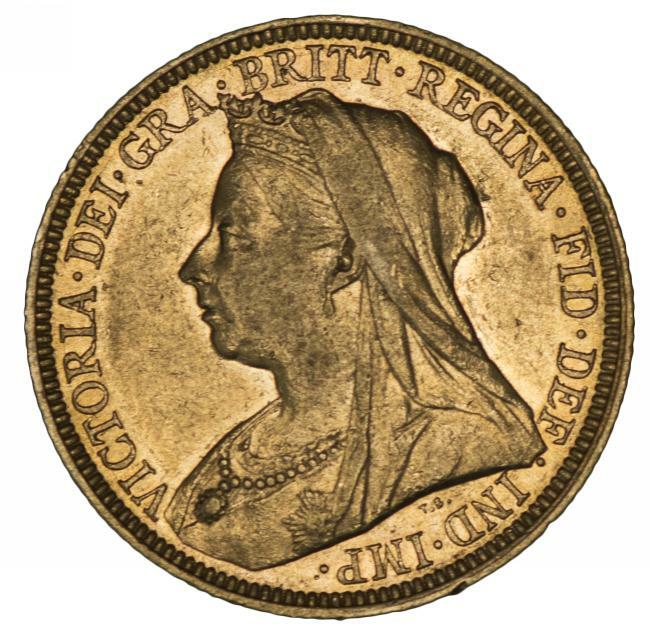 1899 Melbourne Mint Queen Victoria Veiled Head Gold Sovereign VF. 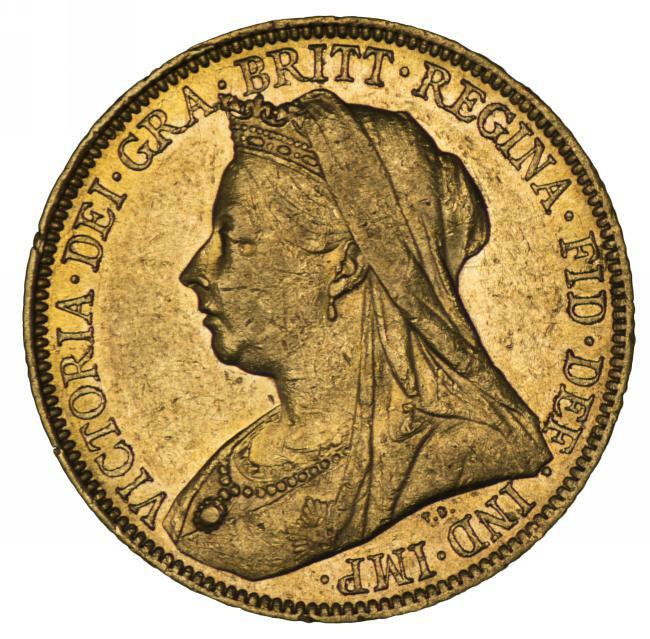 1899 Perth Mint Queen Victoria Veiled Head Gold Sovereign good F.
1900 Melbourne Mint Queen Victoria Veiled Head Gold Sovereign VF. 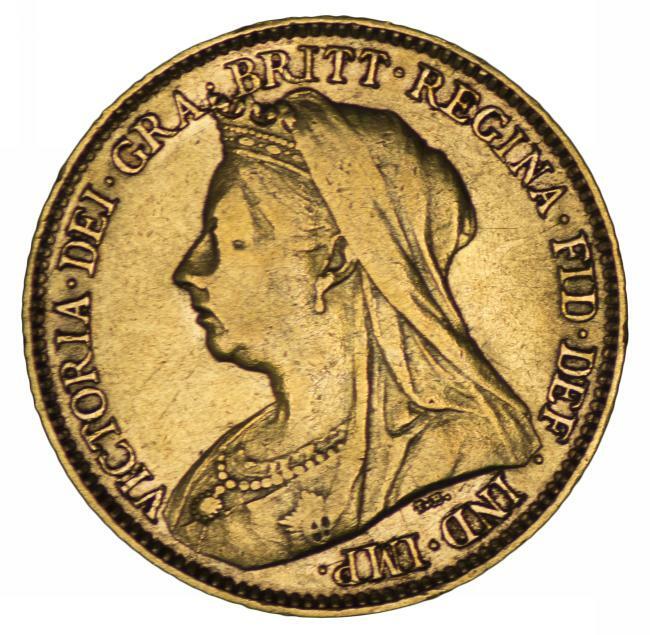 1900 Sydney Mint Queen Victoria Veiled Head Gold Sovereign aVF. 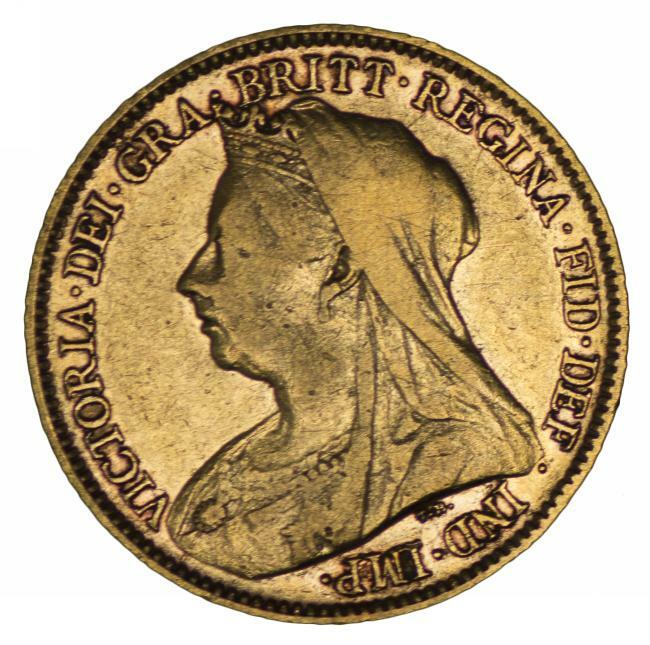 1900 Perth Mint Queen Victoria Veiled Head Gold Sovereign F.
1901 Melbourne Mint Queen Victoria Veiled Head Gold Sovereign VF. 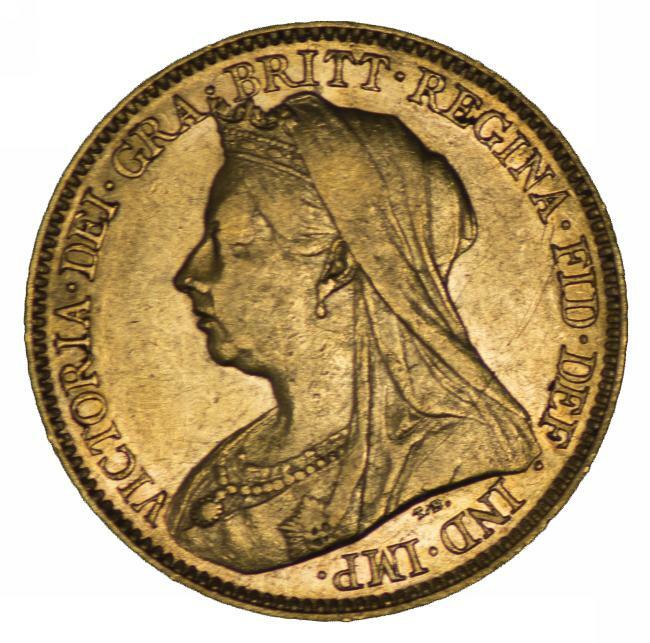 1901 Melbourne Mint Queen Victoria Veiled Head Gold Sovereign aVF. 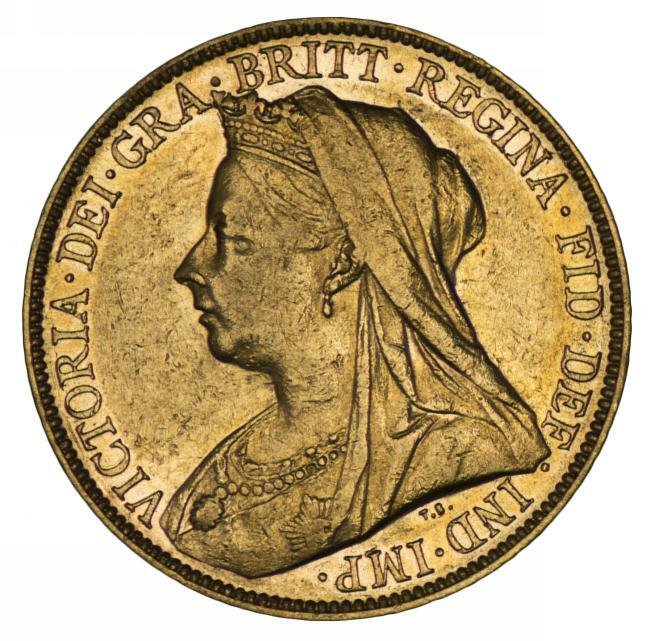 1901 Melbourne Mint Queen Victoria Veiled Head Gold Sovereign F.